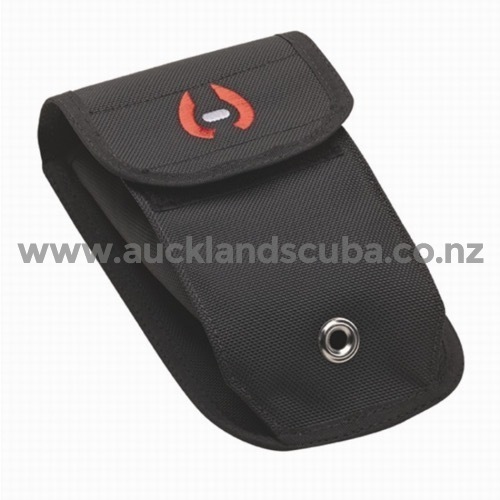 Bellowed velcro pocket for easy access and compact fit. 2in (5.1cm) webbing slot for easy attachment to all Hollis harness systems. Includes Stainless grommet for quick water drain.